Shrimp Scampi is really a confusing term. Scampi actually has many different names. Scampi is sometimes referred to as Norway Lobster, even although it is not caught in Norway and is not a lobster. In France it is known as Langoustine. In the United Kingdom, the term scampi is often used to describe a meal of shelled tail meat, coated in breadcrumbs or batter, deep fried and served with chips. They can also be called Dublin Bay Prawns. To the fishermen that catch it, they are simply called prawns. In fact, the word "scampi" is Italian for shrimp. I use the term scampi most often to refer to larger shrimp (16-20 per pound). This is what is called for in this particular recipe, but of course you may use smaller prawns if you wish. I often do. In the USA, the term scampi is often used to name a shrimp dish served in garlic butter. But frankly, there are many very different scampi recipes that don't serve the prawns in garlic butter. 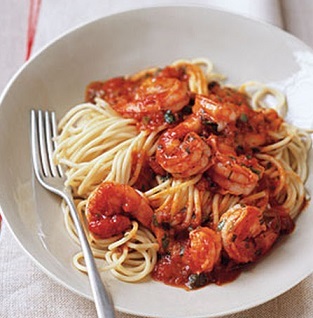 This particular restaurant recipe calls for the shrimp to be cooked in a spicy tomato sauce. 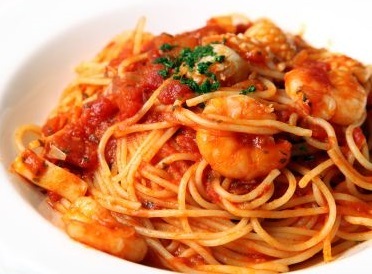 Scampi is often served over linguine (or another similar pasta) or rice or in combination with one of these items along with some steamed vegetables. This restaurant recipe for shrimp scampi makes a quick and easy dinner. Cooking the shrimp in brandy, tomato sauce, butter and garlic provides great flavor. Linguine or rice takes about the same amount of time to cook as the shrimp so either is great in terms of efficiency and taste. I discovered this shrimp recipe while on a cruise (a rare vacation). I obtained the recipe and tweaked it just a bit. The restaurant customers love it. It is a favorite restaurant recipe. 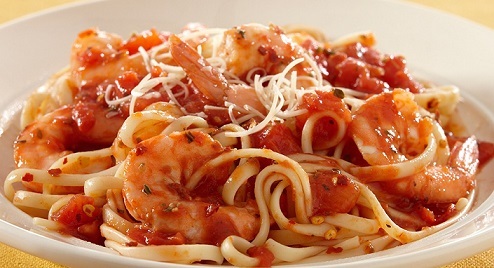 For a more traditional scampi recipe, click on Shrimp Scampi Recipe. Enjoy your shrimp recipe and the company of those you share it with! 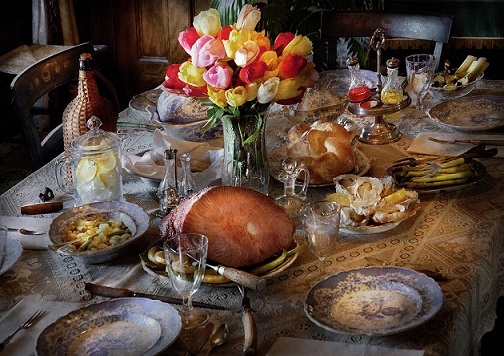 Enjoy all these restaurant recipes! You can cook with confidence and style!